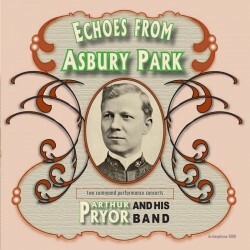 One of the premier conductors of the early 20th century, Pryor was second in reputation only to Sousa, and his band traveled the world spreading Pryor's fame for ragtime, classical adaptations, and masterful musical precision. 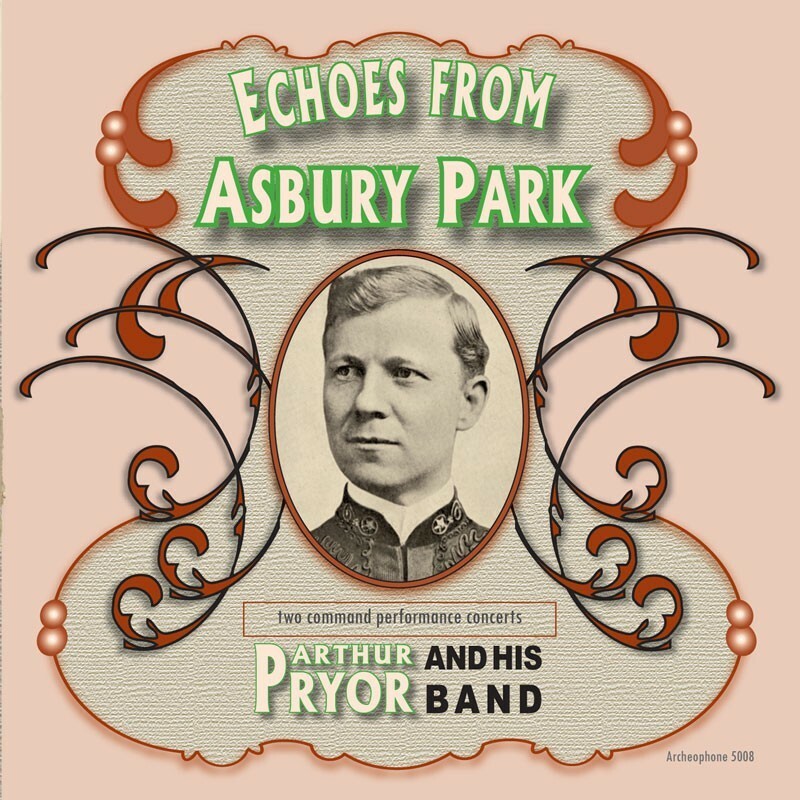 Guided by trombonist and Pryor expert David Sager, we have assembled these 25 recordings into two simulated "concerts," presenting them the way that visitors to New Jersey's resort spot, Asbury Park, might have heard them in the first decade of the last century. 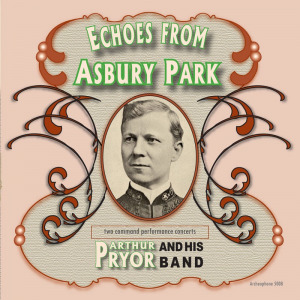 Visit Echoes From Asbury Park's expanded catalogue page to see the complete track listing, read an extended description, and listen to sound samples.